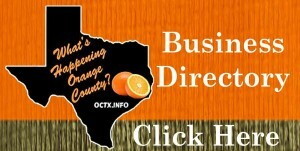 Friendship Baptist Church Beaumont’s food pantry will be open every 3rd Tuesday to serve the public. Our Southeast Texas churches have a network of food assistance for those in need. 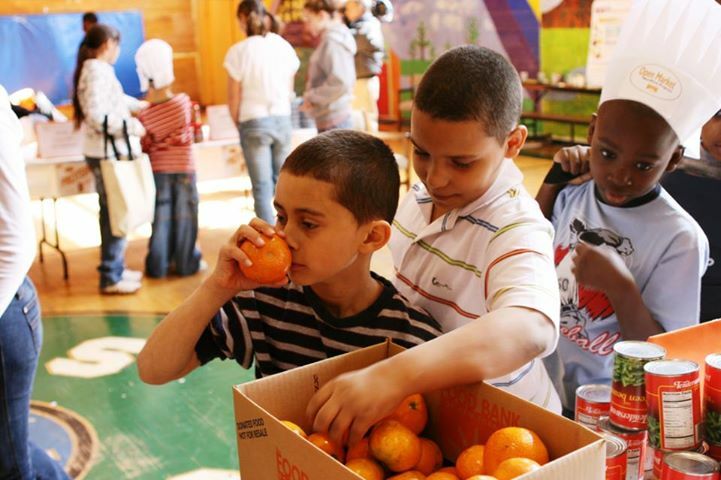 Some provide food pantries. Some run food kitchens. Others do both. Many Southeast Texas churches have made a long term commitment to providing food assistance. 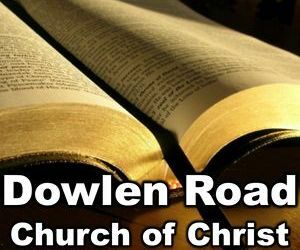 Friendship Baptist Church Beaumont TX has committed to providing a food pantry the third Tuesday of each month. 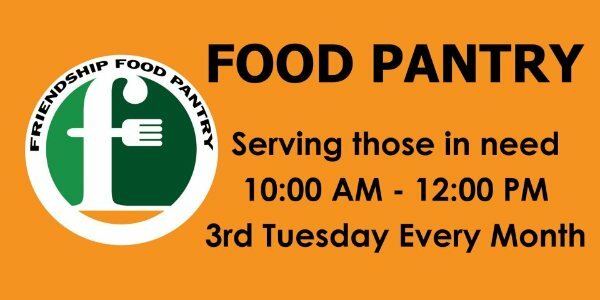 This month their Beaumont food pantry will be available on the 3rd Tuesday from 10a-Noon. Does your Southeast Texas church have a special ministry for those in need? 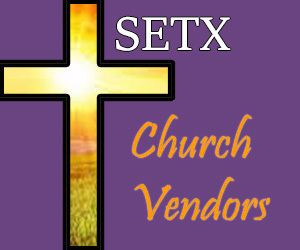 Share it for free on our SETX Church Guide Facebook Page. 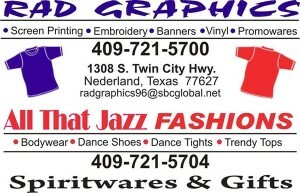 At SETX Church Guide, we are your online magazine for the Southeast Texas Christian community. If you’d like us to tell the story of your Southeast Texas church or Christian business year round, we’d love to share your news and special events with our readers. You can become a partner church or sponsoring Christian business from $95 per month – a great value.